LEE SHARPE IS COMING TO BRUNEI! 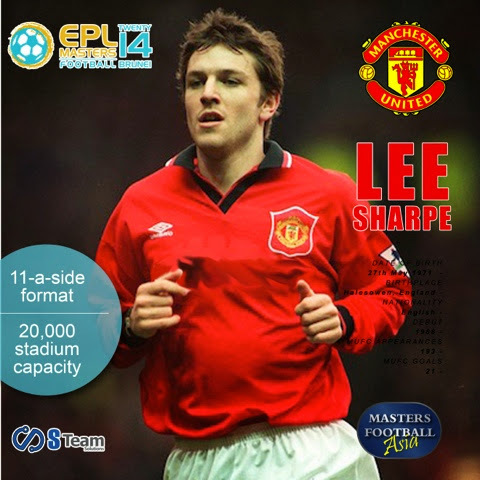 Lee Sharpe is one of the best footballers who predominantly played a left winger of Manchester United. Wanna see him in action on 27 September at the National Stadium? Grab your ticket now! You may visit S-Team Solutions office accross Time Square Mall or any Socialmart Store.